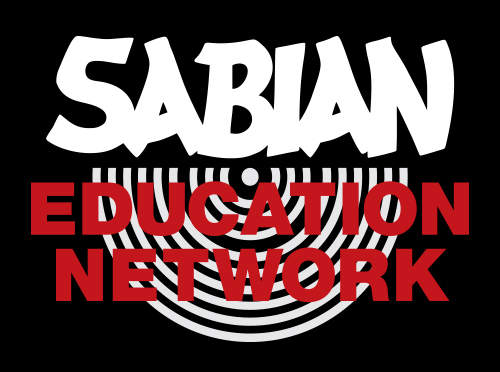 Hit Like A Girl® Teams Up With Sabian Education Network. To encourage submissions throughout the 6-weeks of the 2019 Hit Like A Girl contest entry period, there will be six mini-contests— one per week. 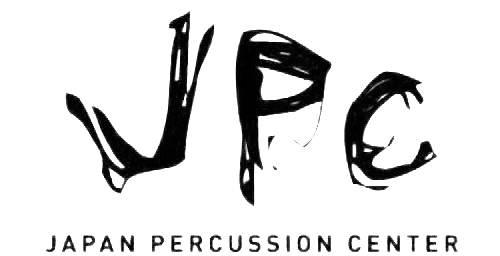 These weekly contests will be judged exclusively by a panel of top drummer/educators who are members of the Sabian Educator Network (SEN). All HLAG contestants are eligible to complete in the weekly contests with the winners receiving a special selection of prizes and automatically moving on to the final round of the competition. The 2019 HLAG “Weekly Contest” judging panel was selected in conjunction with SEN Director Joe Bergamini and features noted instructors: Sam Aliano, Brandon Faulkner, Eric C Hughes, Kevin Lehman, Jim Mola, Dena Tauriello, Timothy Thompson, Andy Thurston and Kelli Rae Tubbs. For bios, photos and more information, please visit www.hitlikeagirlcontest.com/weekly-judges.